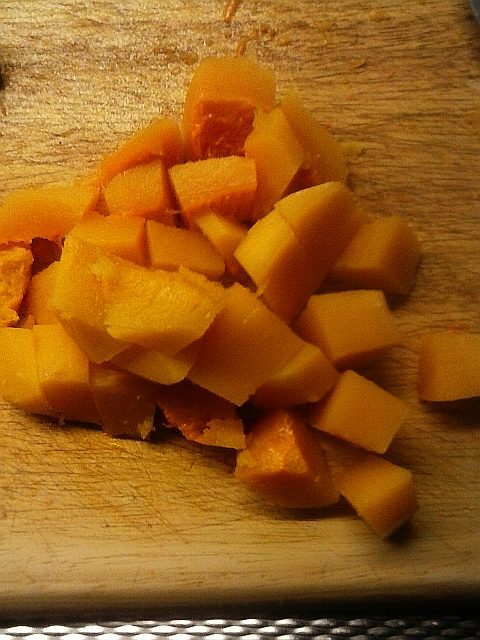 Butternut squash and pumpkin are some of my favourite ingredients. But they can be time-consuming to peel and cook. If you want to prepare them quickly, just cut them up and zap in the microwave. 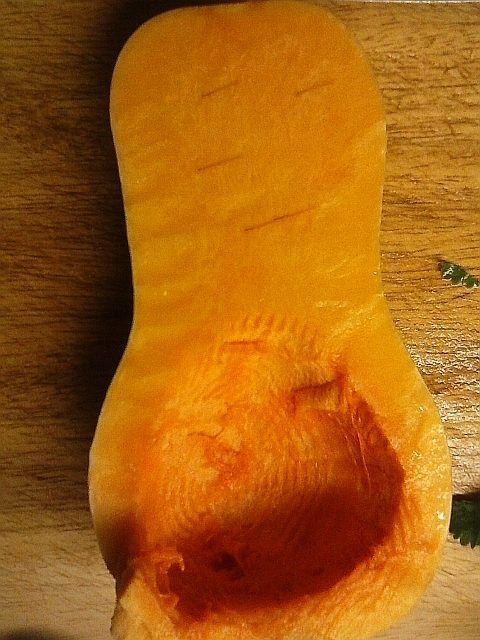 The peel will come off incredibly easily and if you are making soup or a curry, it will be ready in far less time than the traditional method. Or just cut into chunks, sprinkle with salt and pepper, and serve. 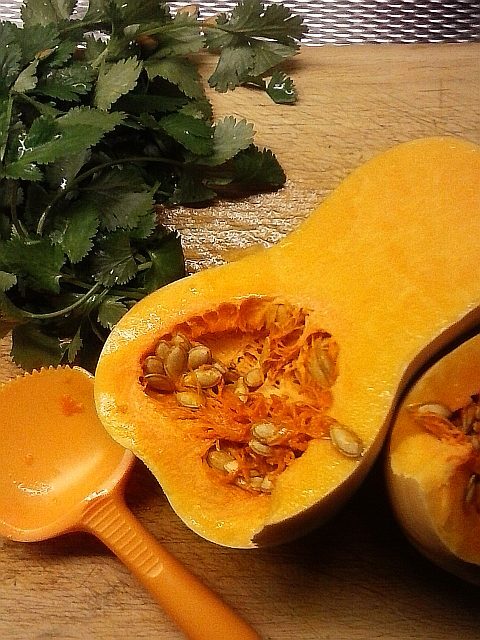 Step 1: Cut the pumpkin into large chunks or the butternut squash in half and scoop out the seeds. Step 2: Stab with a kitchen knife in several places without piercing the peel. 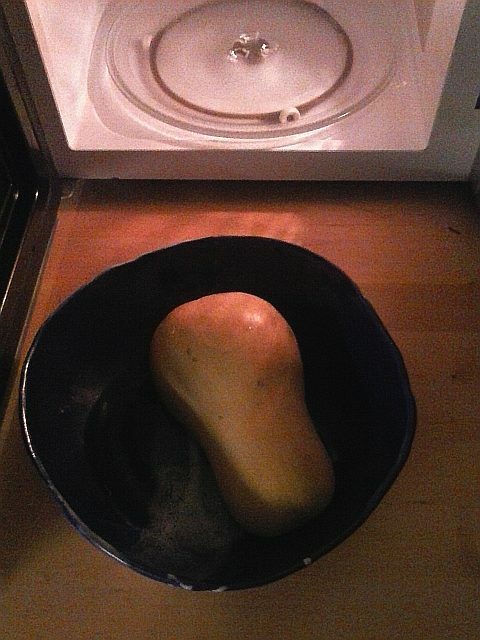 Step 3: Put each piece in a microwave-safe dish peel side up and microwave one by one for three minutes. Allow to cool until comfortable to handle. Step 4: Take off the peel using a sharp knife and cut into chunks. 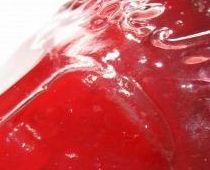 Done: serve as is or add to soups, stews, curries, pies or cakes!